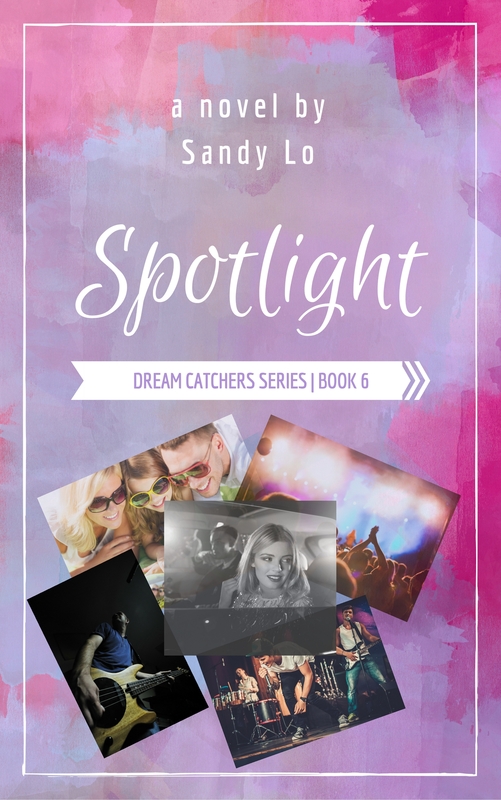 Want updates from Sandy Lo? 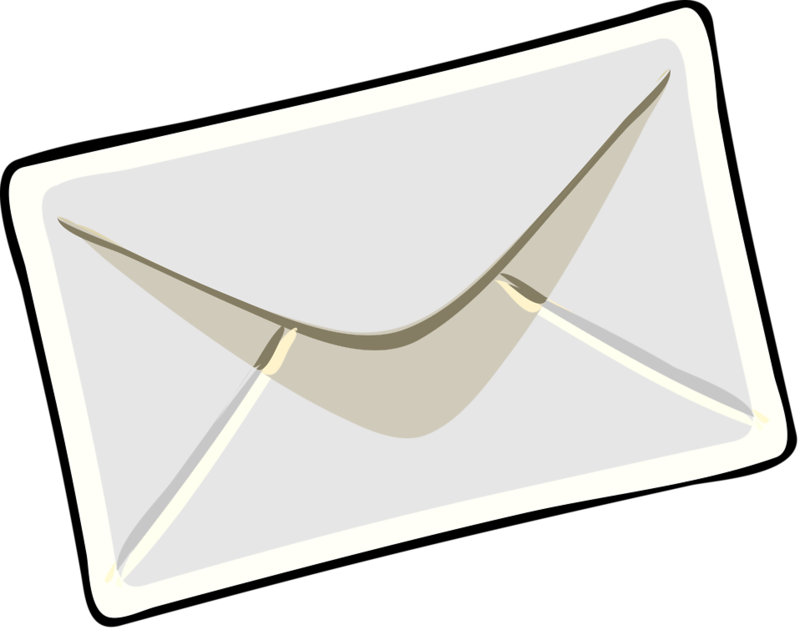 Get blog posts, news on Sandy’s books and more right to your inbox! Feel free to e-mail Sandy with any questions or comments!